This is September’s edition of Comet Over Hollywood’s film references in music videos. -Paying homage to Monroe’s “Diamonds Are a Girl’s Best Friend” number from “Gentlemen Prefer Blondes” (1953) in her “Material Girl” music video. -Listing several classic actresses in the lyrics of “Vogue” including Rita Hayworth, Bette Davis and Lana Turner. Madonna’s 1989 music video for “Express Yourself” is no exception. 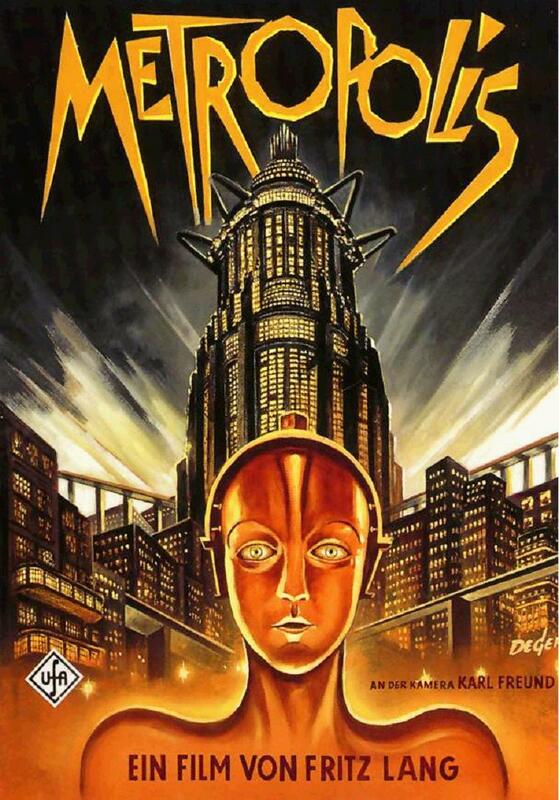 The music video pulls inspiration from the 1927 silent film “Metropolis.” Directed by Fritz Lang, the German Expressionist styled and futuristic film was a pioneer for the science fiction genre. 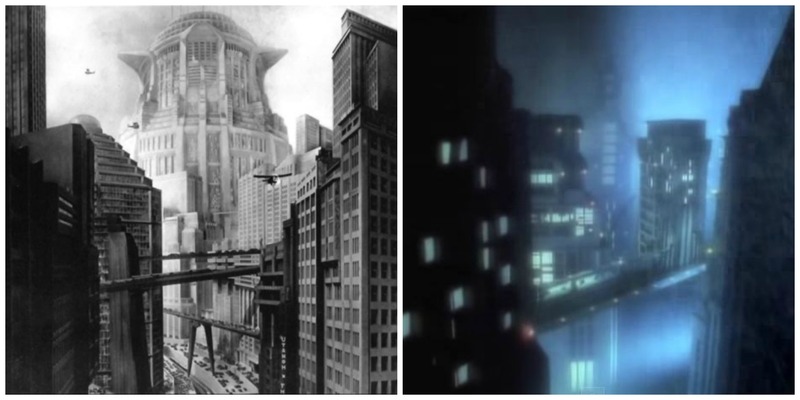 In the film “Metropolis,” the futuristic city has a strong divide between the working class and the planners of the city. Similarly in the music video, Madonna plays a glamorous lady with muscular men as her workers and she picks one of them to “express his self” with her. Futuristic like factories and skyscrapers with a German Expressionism tone are the backdrop. This entry was posted in Music Video Film References and tagged Express Yourself, Express Yourself Madonna, Express Yourself Metropolis, Madonna, Madonna Metropolis, Metropolis, silent film by Jnpickens. Bookmark the permalink.